It all started many months ago when villager Nick Acklam suggested that to commemorate the Queen's Diamond Jubilee, we should plant an avenue of limes on the Swaffham Road. 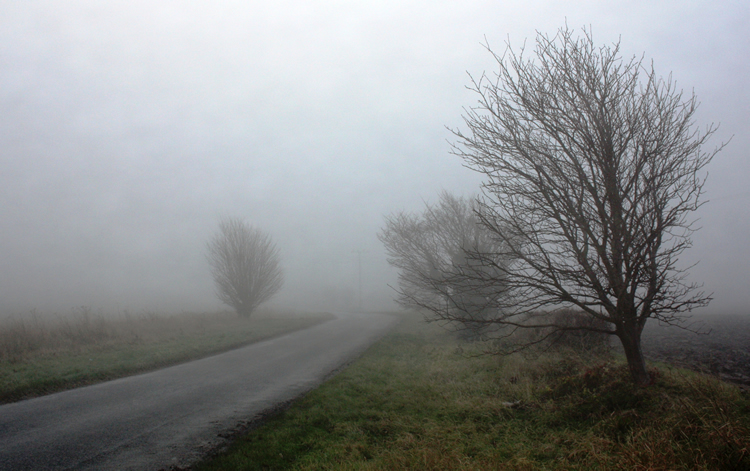 The project was enthusiastically taken on by the Parish Council and the search started for funding. Ultimately, the Big Tree Plant agreed to provide the money and we thank them very much for that. 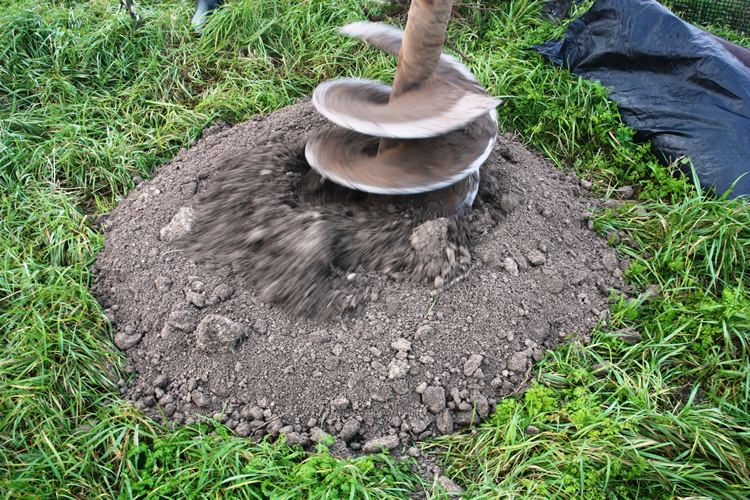 The planting day duly arrived . . . .
1. 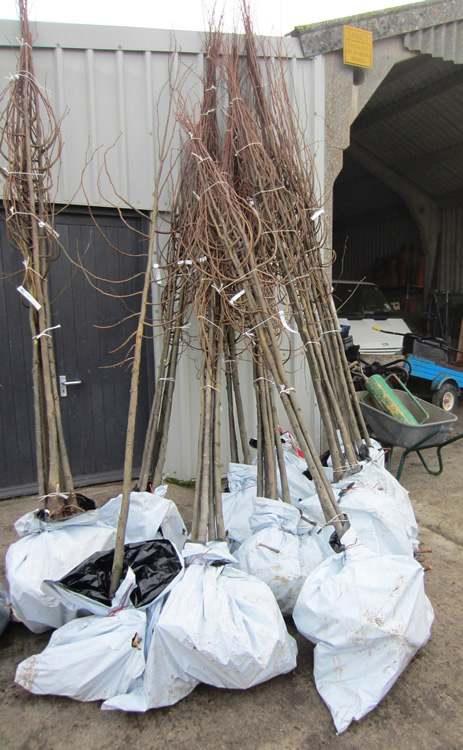 This how the trees arrived and very kindly, Snakehall Farm took delivery and looked after them prior to planting. Grateful thanks go to them and especially Mark Cornell. 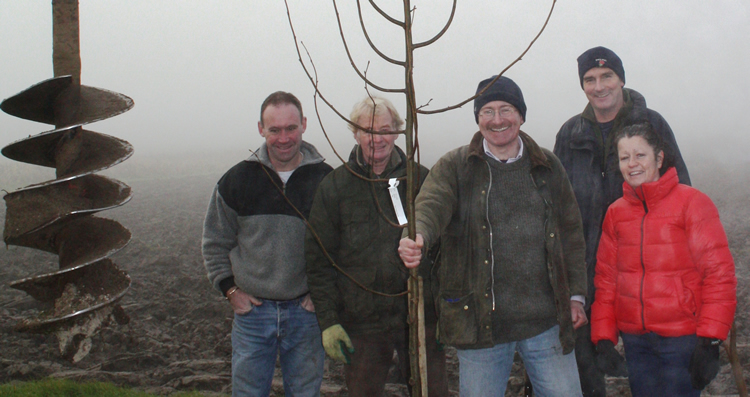 We purchased the trees from Farm Forestry and were delighted with the quality of them and the service they provided. 3. 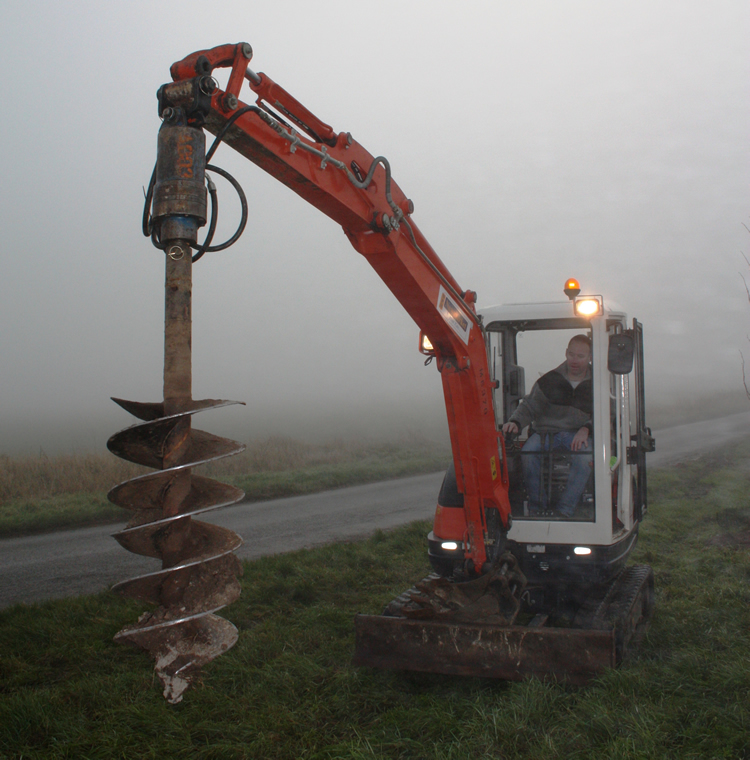 To speed the job up a 3 ton digger (we named it "Murdoch" - geddit?) with an 18" augur was rented - and Sean Manchett put himself in charge of it. 4. My Dad always said to me "if you're going to have one, have a big 'un". 5. The augur was a Godsend and the 60 holes were soon dug. 6. 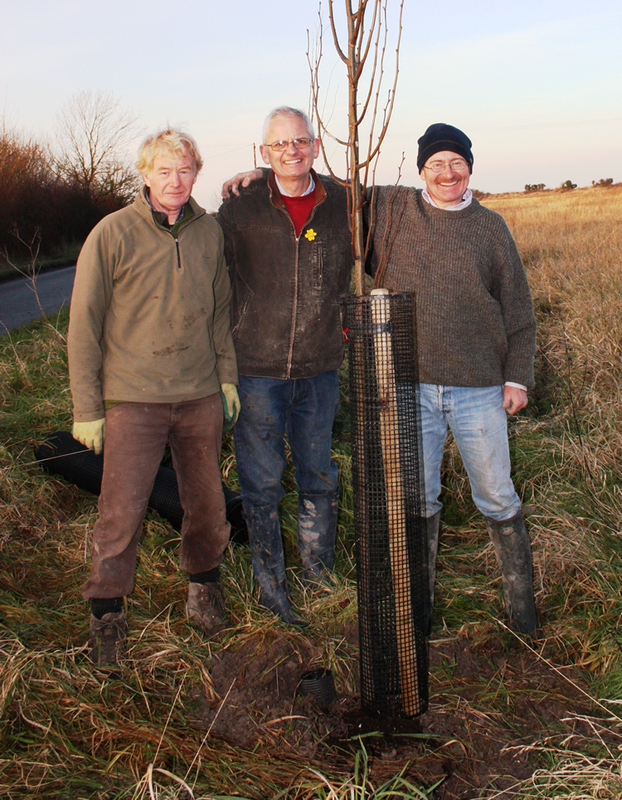 This is the initial team with Sean Manchett, John Reed, Nick Acklam, Andrew Trump and Rebecca Fordham (plus me behind the camera) - here you see the first tree in place. Thanks also go to Jo and Dylan Riches who came along to help (but didn't manage to get into any of the pictures). 7. This is the last of the trees planted on the day. We had started at 9.00am and it was now 3.30pm (Sean took the picture). 8. 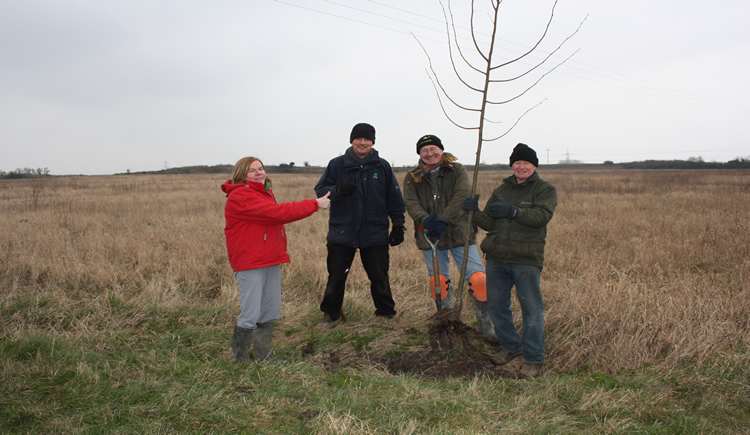 The Snakehall Farm people were keen to do some planting so 5 trees were left for them to plant on the Monday. 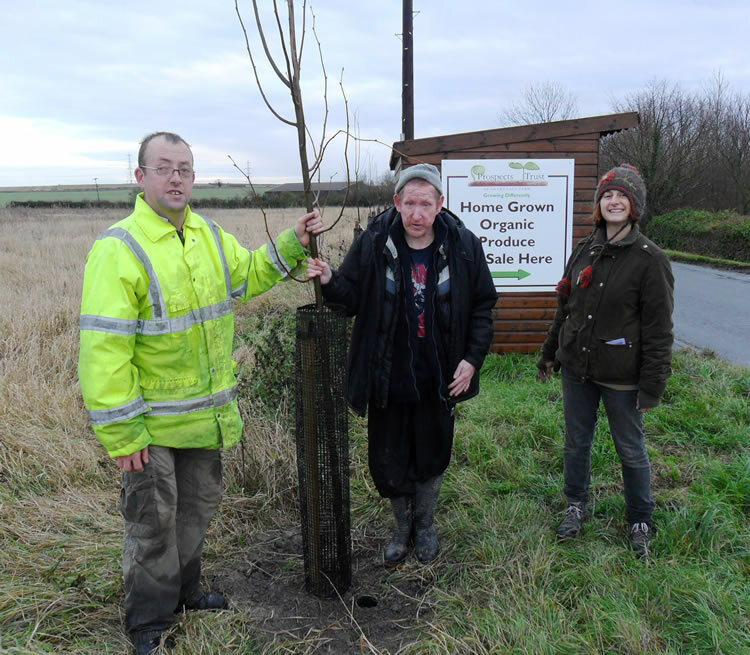 Michael Speed and Mark Fretwell completed the planting - overseen by Cara Massarano. 9. Hammering in the stake. 10. Job done (no - we didn't plant the big one - that's an ash and we have a spare lime should it succumb to disease). 11. Ultimately it wasn't "Job done" - one landowners suggested that sixteen of the trees had been planted on his land and whilst the Parish Council did not agree that this was the case, they felt it appropriate to remove the trees and plant them on the 24Acre site (see below). 12. They now form a magnificent frontage to our 24Acres project which includes the Community Orchard, Woodland (to be planted at the end of 20133) and a Manege. 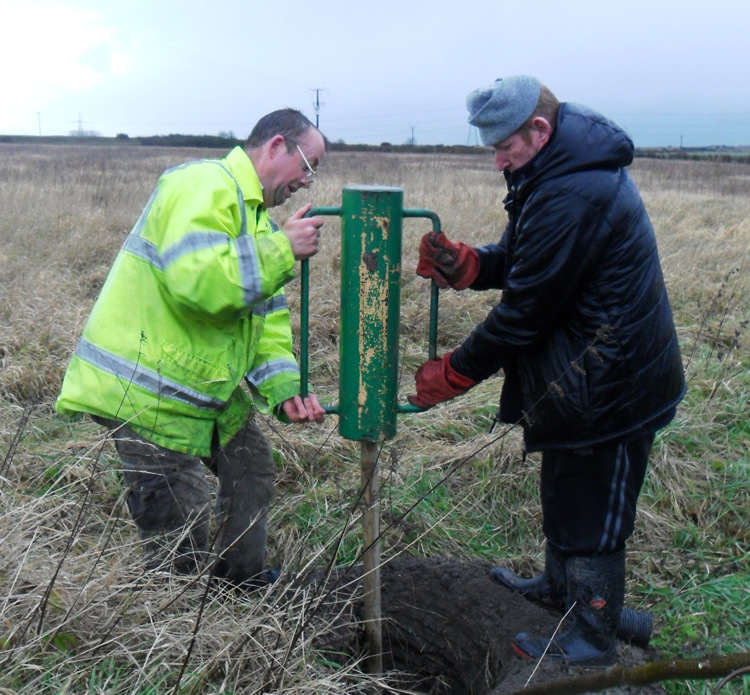 The response from villagers has been hugely positive - and we thank everyone involved in the project for their help, including Anglian Water, Cambridgeshire County Council and BT.